"Everybody knows that most maps from 1994 are pretty terrible, but what if we took maps from the archive that permit modification and then redetailed them?" 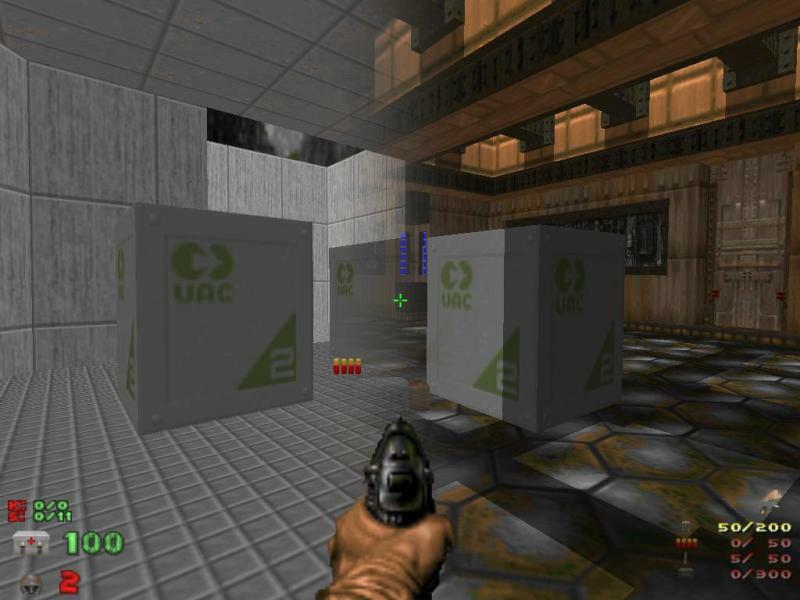 This is actually the main purpose of the community wad that has just been released over at Doomworld: To improve maps from 1994. Most maps from that time had strong layouts, but poor design decisions such as misaligned textures, bad texture choices, hidden doors and mandatory secrets to progress. The result of over 2 years of additional work can be downloaded from the official development thread over at Doomworld and also from the /idgames archives.